Our new lightshade in our hall is by Inaluxe. 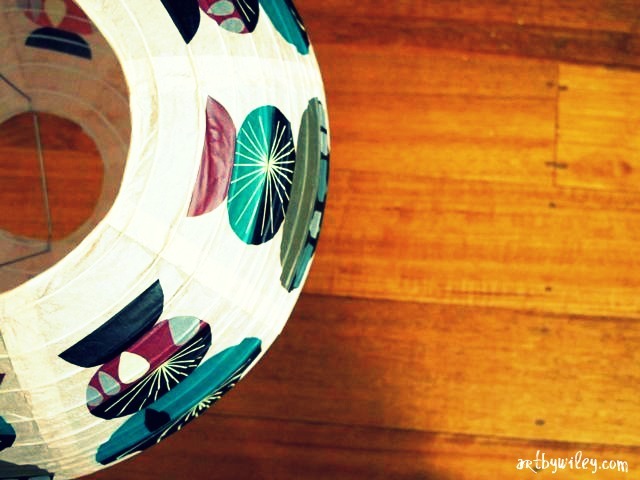 It's a paper lantern-style shade (love)! Because the light is outside the kids' rooms I wanted it to be something fun but not childish or cutesy. Something we could enjoy too. So this is the perfect mix of sophistication, funky and fun. We love it! 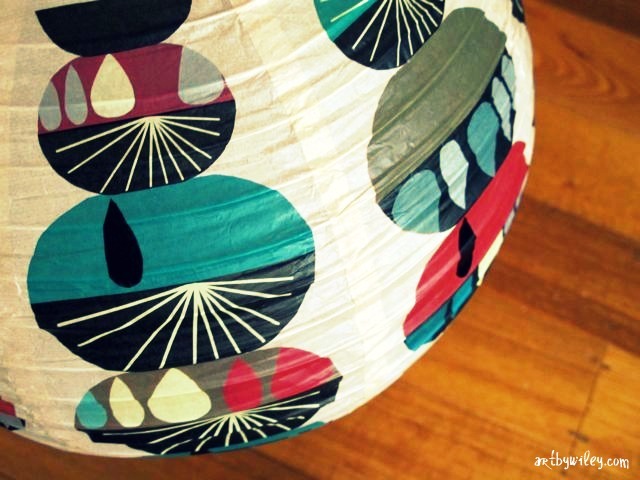 We bought this lantern in a little shop in Daylesford - I wish I could remember its name! This is the Inaluxe blog. Here is their online shop.